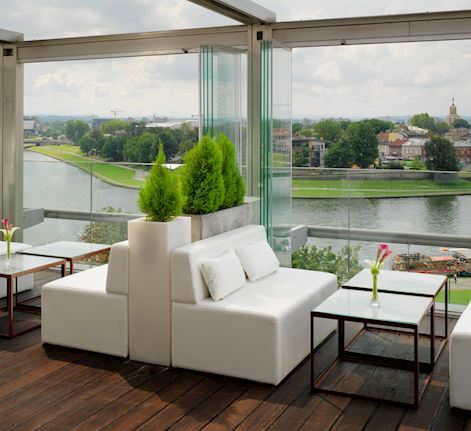 Restaurant with the best view in Krakow. Experience the unique atmosphere of the Roof Top Terrace & Lounge Bar. 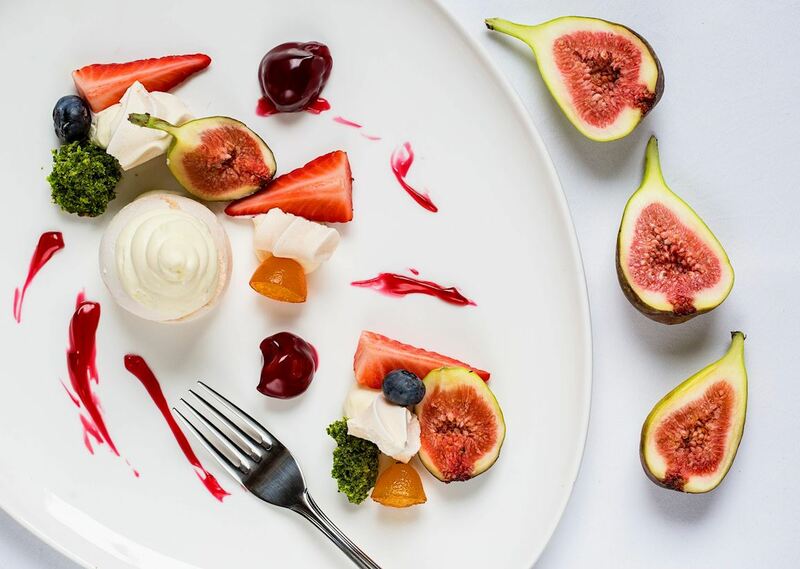 Your perfect event with the best view Delight your friends, family or business partners with an exquisite welcome drink, thoughtfully created a tailored menu and relaxing atmosphere. Breakfast with a View Greet the morning with energizing meal set according to your preferences.